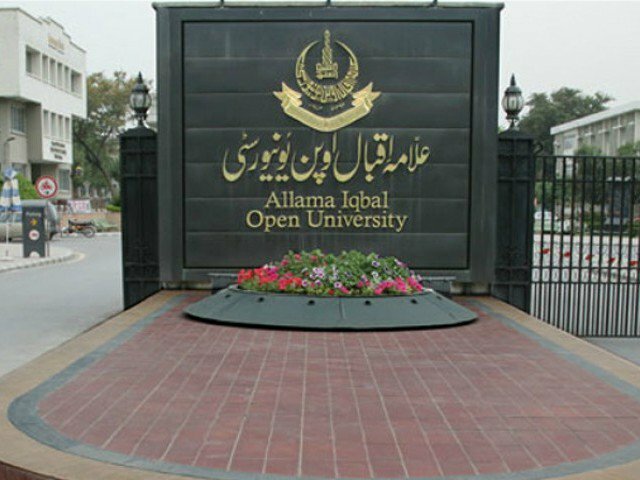 ISLAMABAD: Allama Iqbal Open University (AIOU) said here on Tuesday that it will provide a special scholarship to its enrolled students on scoring 75 per cent and above marks in their latest semester. According to the university’s announcement, this is aimed at generating competition among the students and encouraging the brilliant ones. The deserving student could avail the facility during the ongoing admissions that will continue till March 30. The varsity has further announced that it will continue its policy of providing financial aid to the needy and deserving students, and facilitating them to continue their future study under its different scholarship schemes.